Not a bad trade off, non? 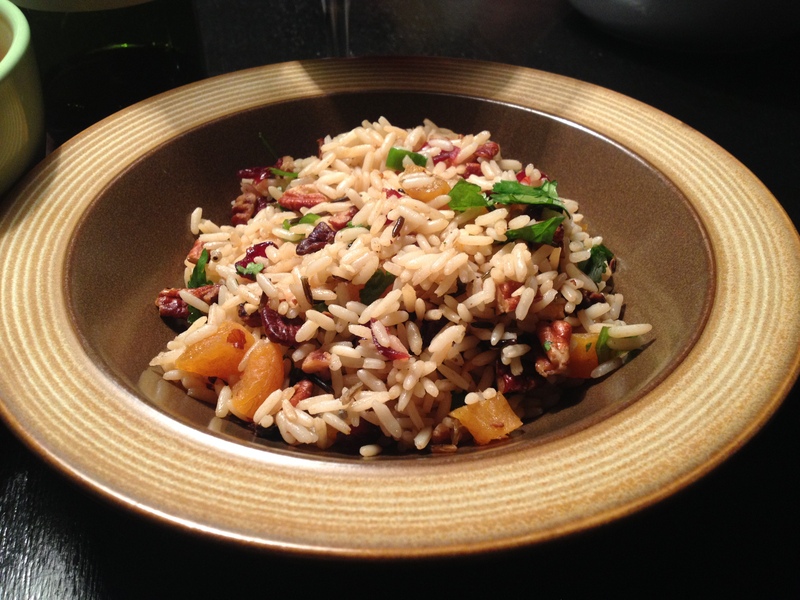 A few weeks ago we decided to make Rose Reisman’s Wild and Brown Rice Pilaf with Dried Fruit and Pecans from her book the Complete Light Kitchen. 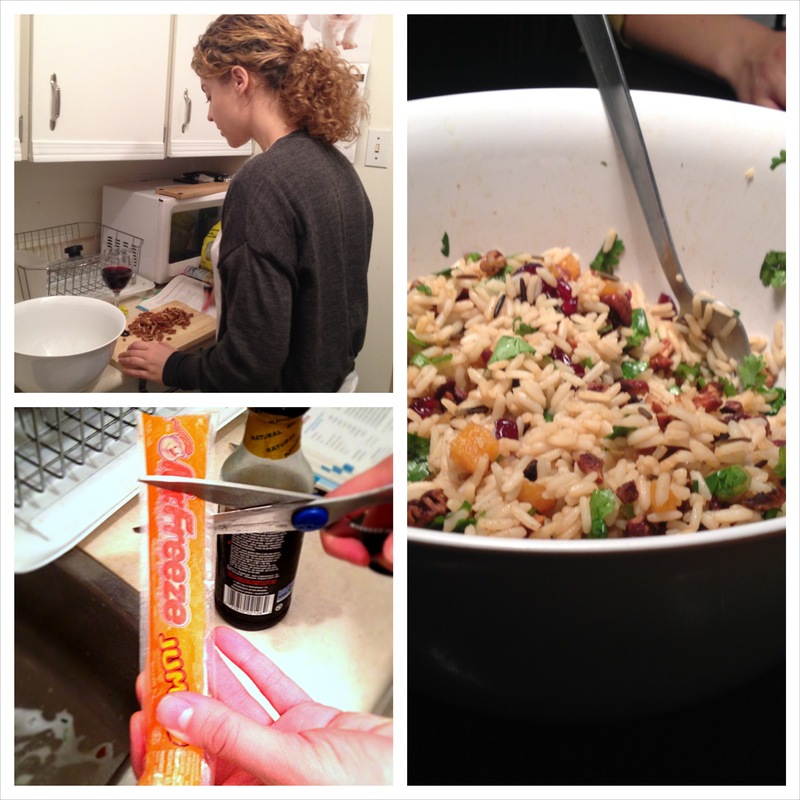 We did a few improvisations changing up the rice and the most risky change up – using an orange freezy as we had run out of orange concentrate! 2. 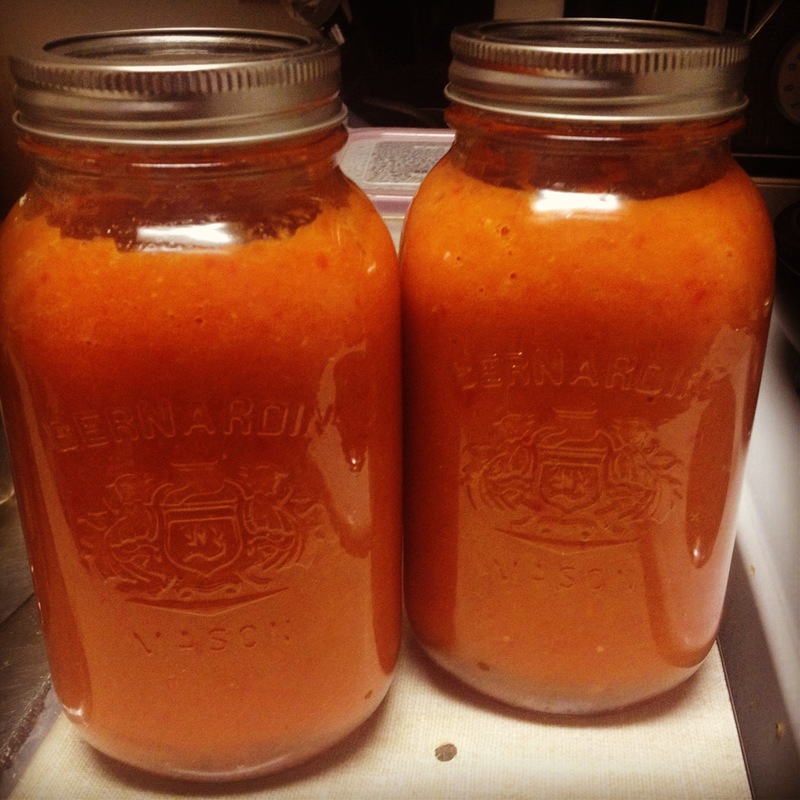 Add red pepper and full carton of broth, add water – enough to cover red pepper. 3. Bring to a boil and then simmer until red pepper is soft and skin starts separating from pepper. Remove from heat, let it cool. The recipe makes about a litre of soup. And it’s great now that the mercury has dropped! 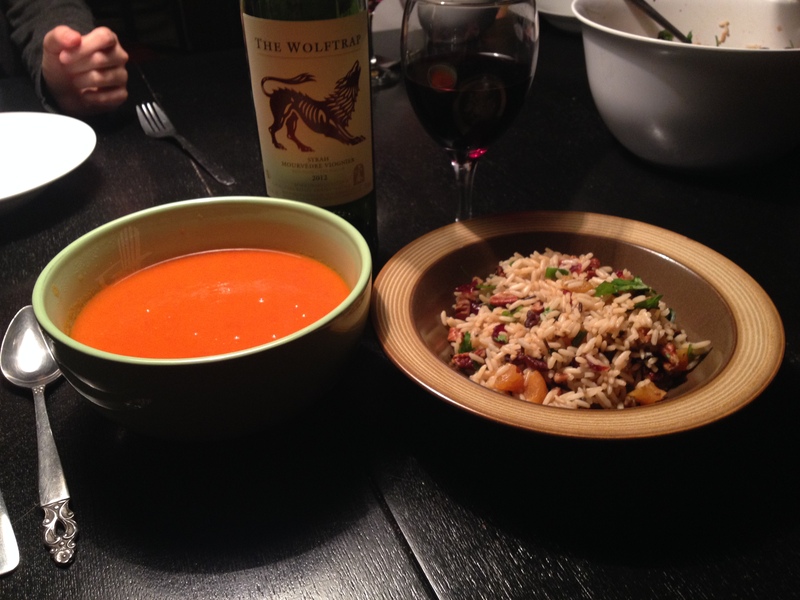 I find I crave this soup when I am sick as the cayenne pepper kick helps to ease sore throats. 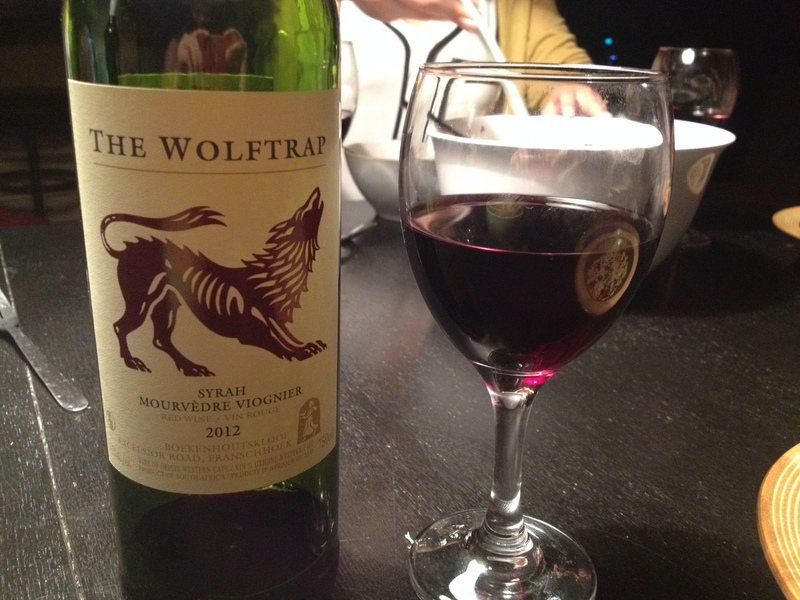 Lastly, we enjoyed a lovely and light Syrah from South Africa called Wolftrap. So our first DIY Thursday was a success! We had a great time making dinner together! Up next Thursday: A Celebration of Cheese and Carbs – Grill Cheese Edition and OH BABY was it a good one! Enjoy your dinners, darlings!! 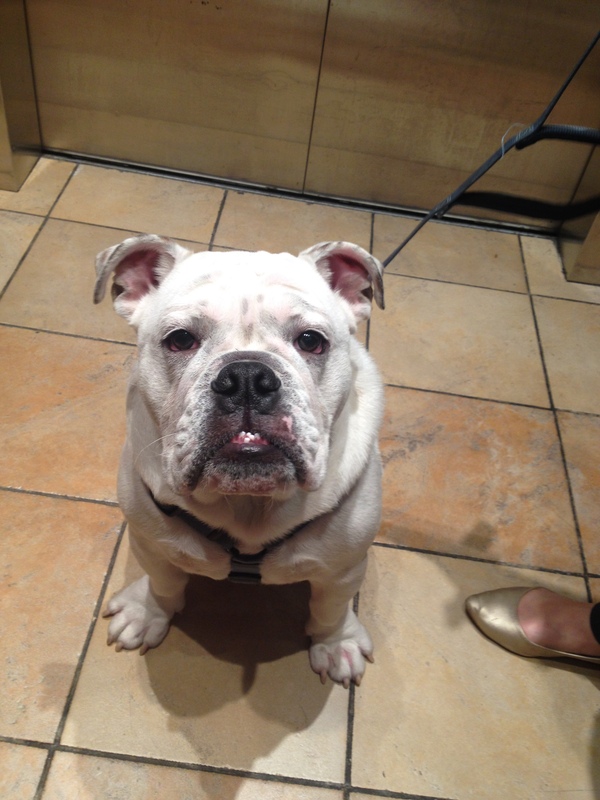 Here’s to Thursday! Hurrah!